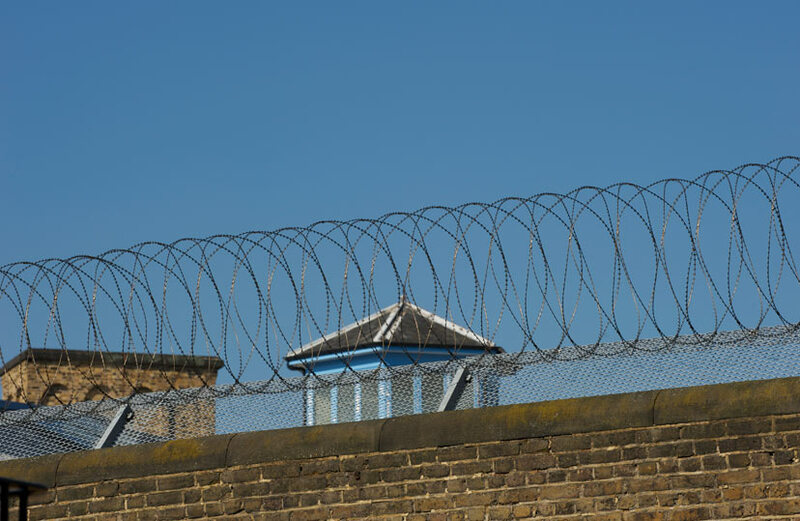 At Deighton Pierce Glynn we have solicitors with long-standing expertise in defending prisoners’ rights. We have represented prisoners in cases concerning handcuffing, inadequate medical treatment, transgender rights and discrimination claims. We have also represented prisoners who have been assaulted by prison staff and who have been placed on false charges. We have brought claims for assault by other prisoners, when they should have been protected by the prison authorities. We have successfully sought or assisted with investigations into inhuman and degrading or life-threatening treatment suffered by vulnerable people in prisons. We have also helped clients in relation to their treatment by the Probation Service following release on licence. One of our team, Anne-Marie Jolly, previously worked at the Howard League for Penal Reform and specialises in prisoners’ rights cases. Anne-Marie’s experience includes cases for prisoners who have been transferred to psychiatric hospital under the Mental Health Act or who need community care services on release. She is particularly interested in disability discrimination issues for prisoners with all kinds of disabilities, including mental-health-related disabilities. We are able to assist prisoners who are seeking to challenge their current treatment or who wish to claim compensation in relation to past treatment. Due to restrictions on legal aid, we can only help with issues that are of a significant level of seriousness and cannot be resolved effectively through the complaints system. To give your case the best chance of success, please ensure that you keep a record of all the times you complain about your treatment to the prison authorities and the responses that you get.